IKI Krav Maga came along to be different, to be the "other guys" and we are. Having all of the above stated attributes is terrific. But if you are not young, not strong etc...IKI Krav Maga will still work for, but there is a "but". Some are born clever, others are dim witted. Some can hear a new language and "pick it up" while others can live in a country for years and still not speak the language. Some are natural strong while others will always tend to be weak. Some have great genetics and will always be slim while others will always struggle with their weight. Some are naturally happy and motivated while others struggle with depression. Take music as an example. Clearly some people are more talented that others. Some people can even "pick up an instrument" on their own while others need years of lessons just to be mediocre. IKI Krav Maga is designed to be as simple as possible. And yet, you still need to train. 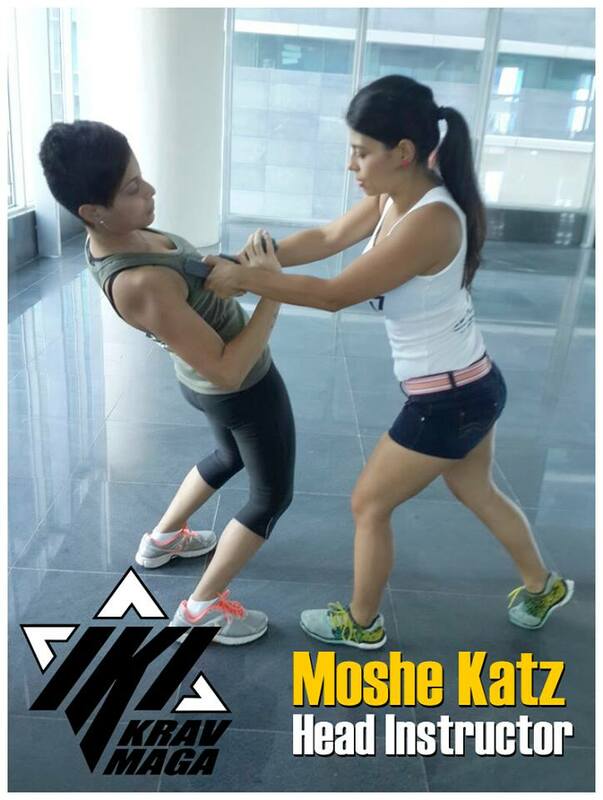 You still need to watch the video clips for our On Line program, you still need to view the IKI Krav Maga DVDs.